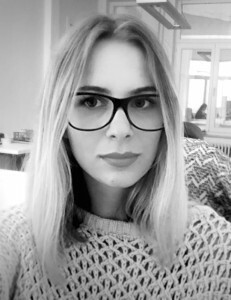 A graduate in architecture at La Cambre ISACF, Zlata has worked in a big architectural studio in Brussels and has taught at the Free University of Brussels for 3 years. 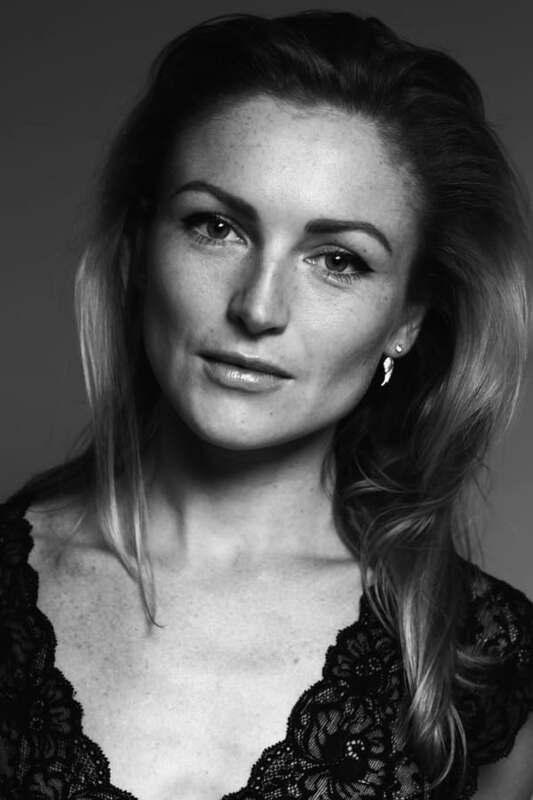 Today, Zlata is the founder of ZR–architects. Katerina graduated from Kharkov National University of Construction & Civil Architecture . Upon graduation, she was first active as an interior designer before creating her own architectural studio. In 2012, she obtained her PhD after teaching as an assistant professor at the Kharkov National University. Since two years, Katerina works with ZR-architects. Having studied the interior design for two years, Anne-Gaelle decides to continue her studies in architecture. 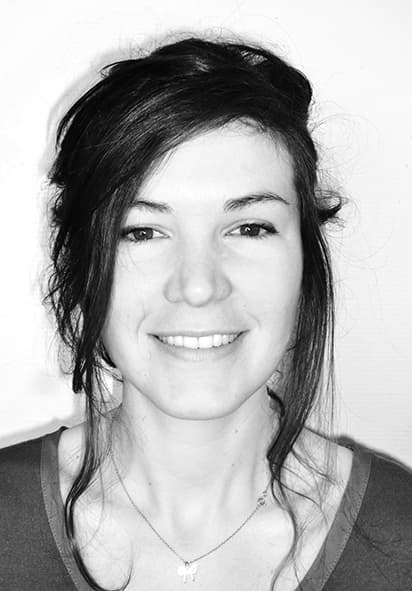 A graduate in architecture at La Cambre ISACF, Anne-Gaelle began her professional training at ZR-architects.